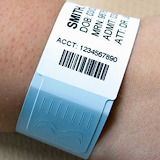 Tyvek wristbands are an economical choice for a short-term use. 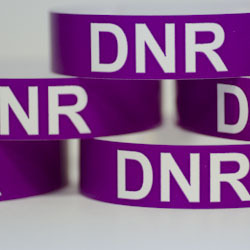 These high quality wristbands are made in the USA with genuine DuPont Tyvek material. or our Tyvek Product List page.